WONFAST® Mini A8 Real Time GPS GSM/GPRS Tracker Global Security Tracking Monitoring Car Kids Pet Locator Device Tool Finder For Caravans Boats Motor Homes Trucks Vans & Construction Machinery by Hobbypower at iShare Maps. 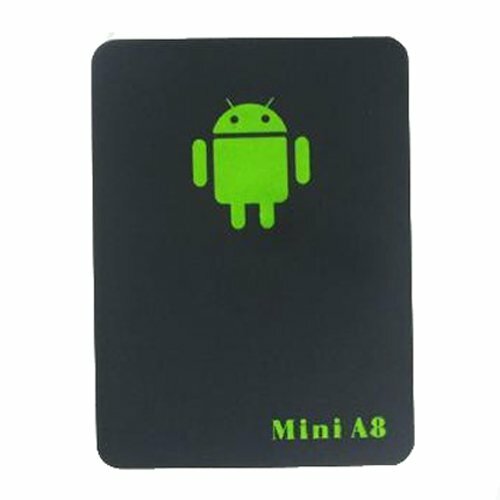 MPN: WF-A8GPSMINI. Hurry! Limited time offer. Offer valid only while supplies last. If you have any questions about this product by Hobbypower, contact us by completing and submitting the form below. If you are looking for a specif part number, please include it with your message.